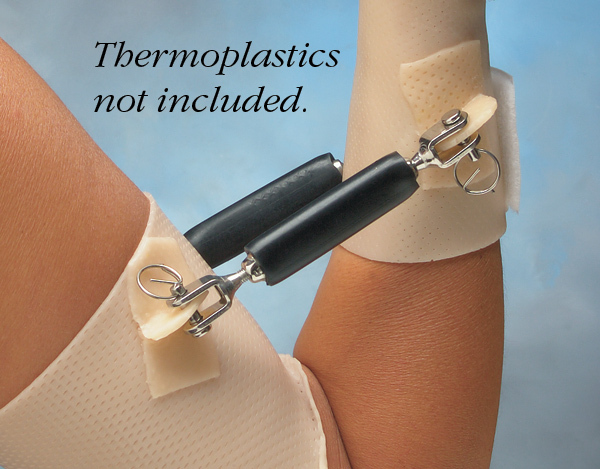 Create custom static progressive wrist and elbow splints. 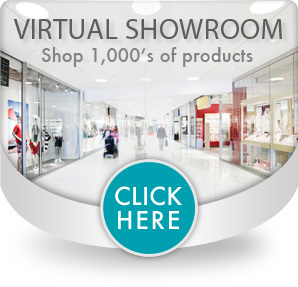 Made of heavy-duty steel screws with a rubberized turn handle. 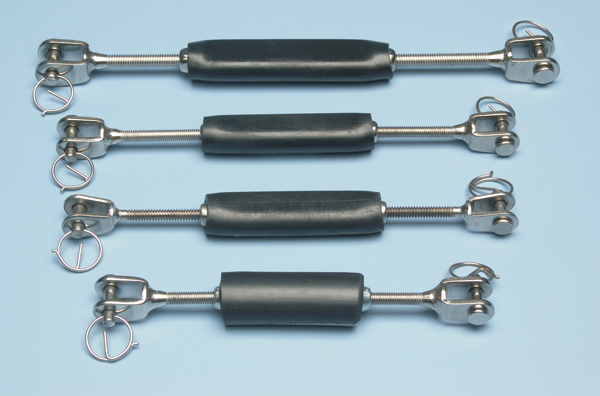 Turnbuckles are ideal for fracture bracing, post-cast conditions and serial splinting. 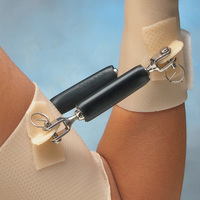 Use for soft tissue joint contractures to improve range of motion serially. Length of turnbuckle is measured from clip end to clip end. Sizing is based on turnbuckle length adjustment.